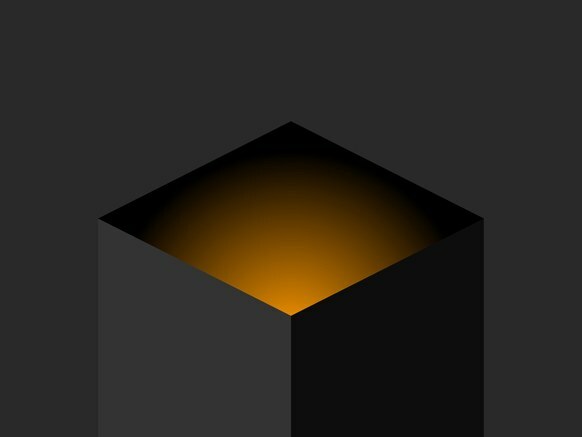 IN THE BURGEONING field of computer science known as machine learning, engineers often refer to the artificial intelligences they create as â€œblack boxâ€ systems: read more. 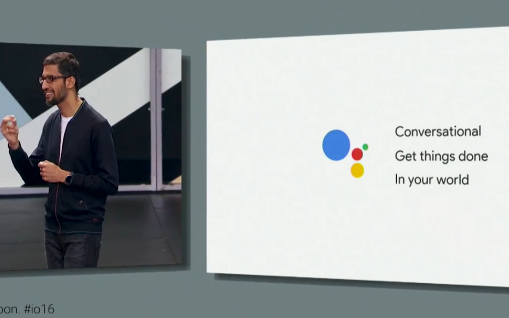 Today Google is announcing a “Google Assistant” that essentially performs the same tasks as other Google interfaces do, but in a conversational mode. Read more. 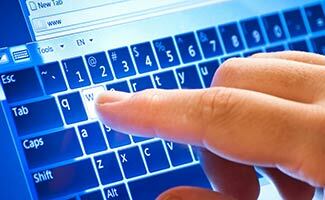 We are in the middle of a technological revolution. Artificial intelligence (AI) has the potential to fundamentally transform the world around us… Read more. Join us at AI World Conference 2016 in San Francisco! 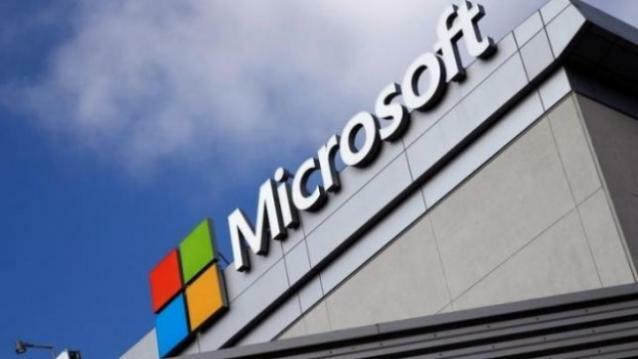 The new group will be led by computer vision luminary Harry Shum, a 20-year Microsoft veteran whose career has spanned leadership roles across Microsoft Research and Bing engineering. Read more. 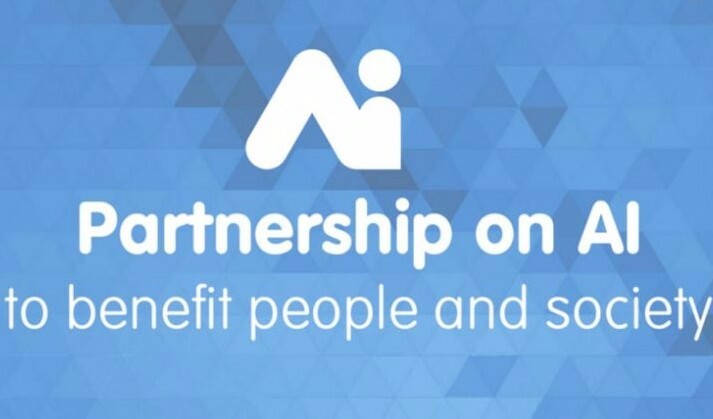 Amazon, Google, Facebook, IBM, and Microsoft last week announced that they will create a non-profit organization that will work to advance public understanding of AI technologies and formulate best practices on the challenges and opportunities within the field. Read more. 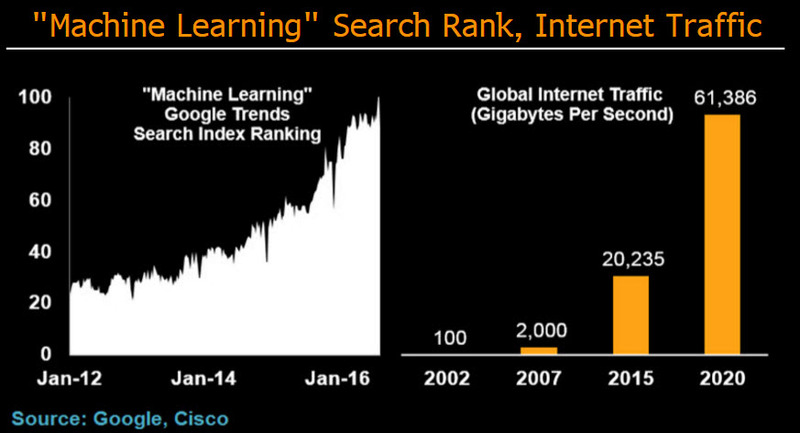 Artificial intelligence software solutions will likely be the top disruptor in technology in the next decade, like smartphones and the cloud. Read more.